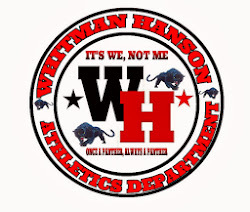 Whitman-Hanson went 1-2-3 to win the Division 1 Girls race. They also too 7th and 18th to secure a 34 point win over Franklin. Gianna Cacciatore won the race in 20:06, followed by Rachel Baker (20:13), and Abby Baker (20:14).